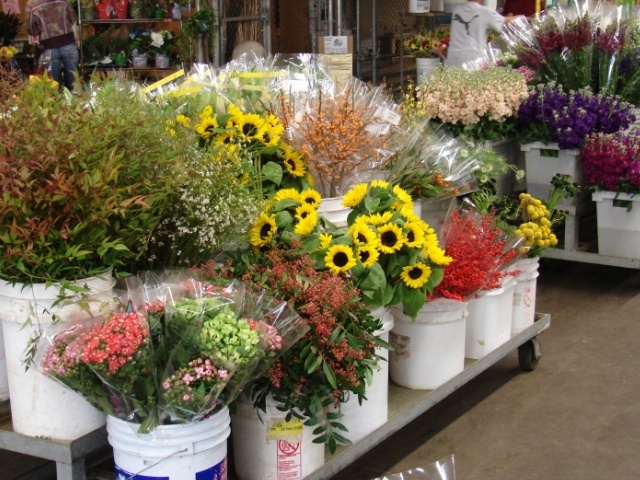 Holland Flower Market offers a spectacular selection of domestic and imported fresh-cut flowers. 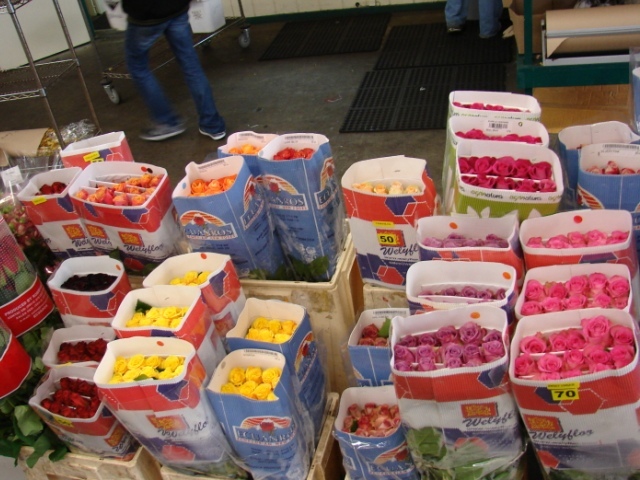 Want California grown flowers? We’ve got them, as well as flowers from Holland, South America, New Zealand and around the world.